Held under ARC rules with permit 18/378. Results will be published on uk.results.net. 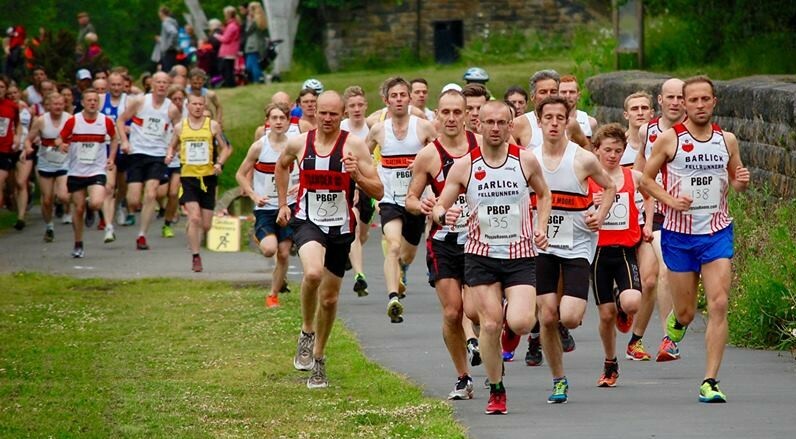 All races start and finish on the Padiham Greenway, which is accessed through Memorial Park. The routes are out and back on the Padiham Greenway, and are free of motorised traffic. 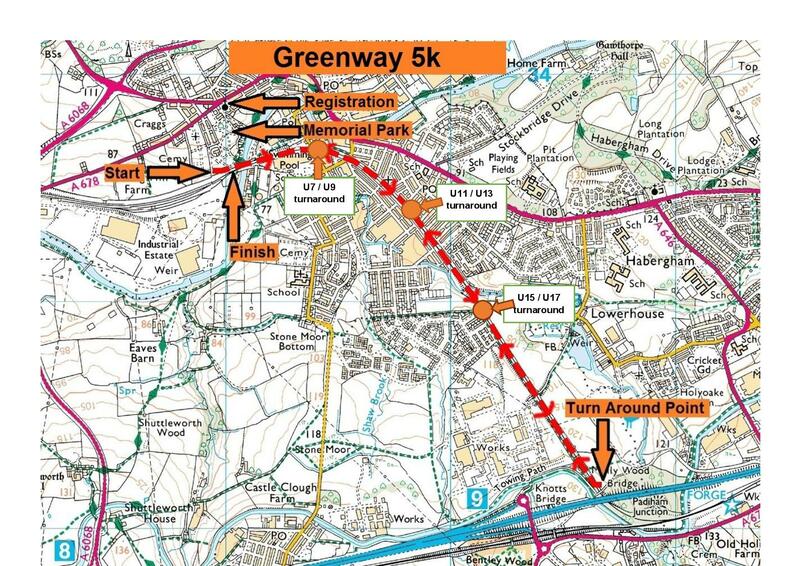 Greenway 5k Road Race sponsored by Physiofusion – Wednesday 25th July 2018 at 7.30 pm. Minimum age 15 years on race day. Entry fee £6 or £8 for unattached runners. Entry is on the day only and requires completion of the Entry Form. Registration is at Unitarian Chapel, 93 Church Street, Padiham BB12 8JH. Registration closes at 7.15 pm prompt. Race limit 225.